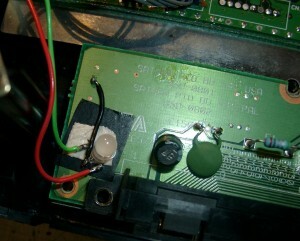 A customer asked me to do some brushing. 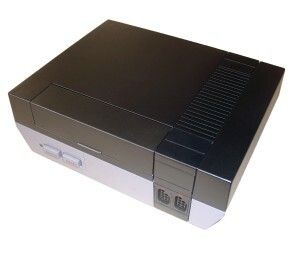 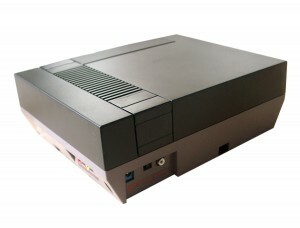 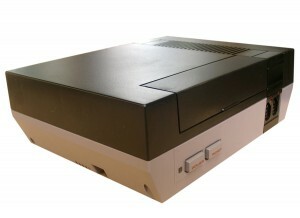 He wants to recolor the top of his NES in black. First you have to clean it and remove all dust from the surface. Then find a “peacefull” place (not windy). 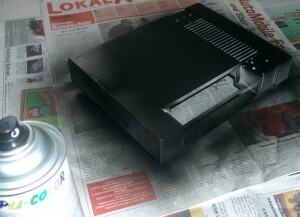 And make use of a plastic primer. 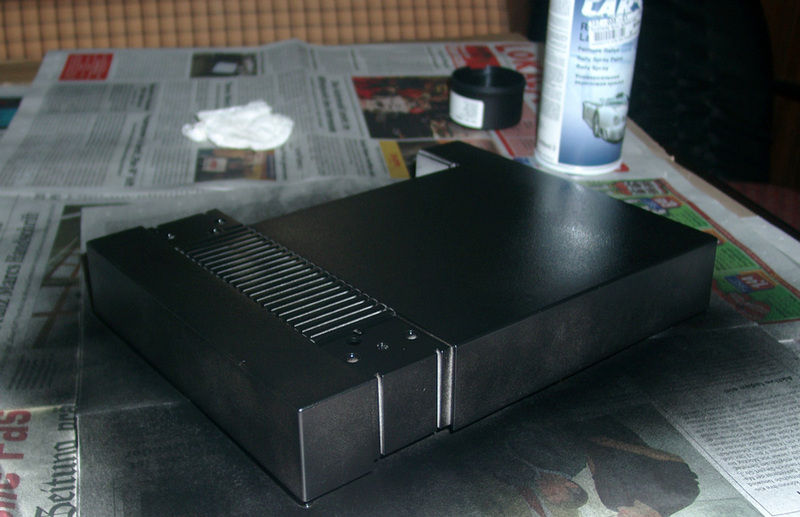 Then black brush painting, take 3-4 brush events. 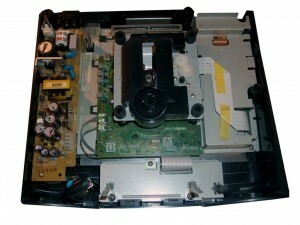 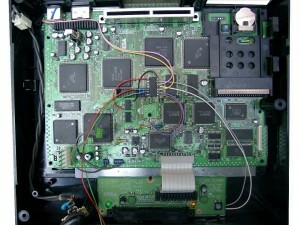 My second german Saturn for switchless MOD was not the same as the first one. 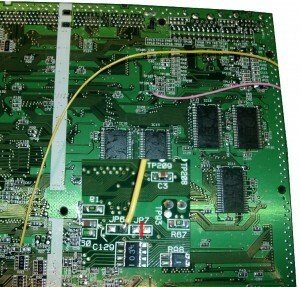 This one got 2 PCBs inside. 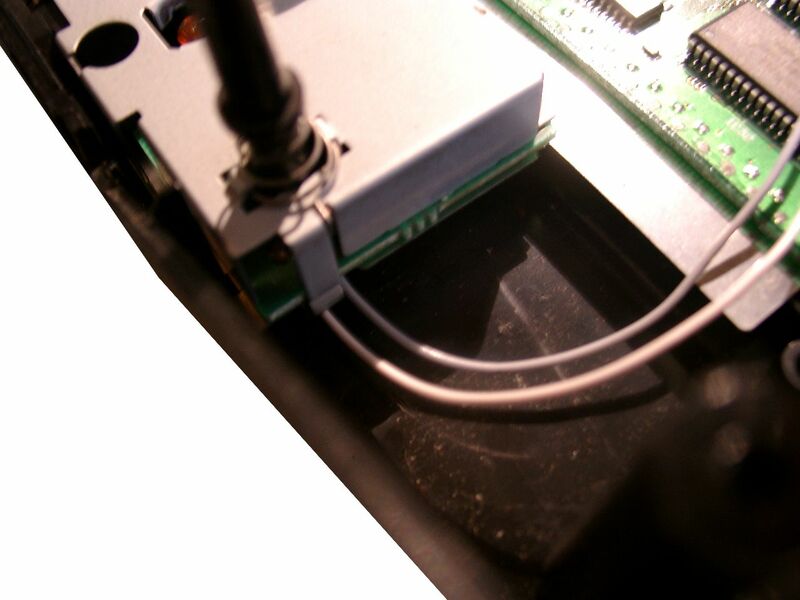 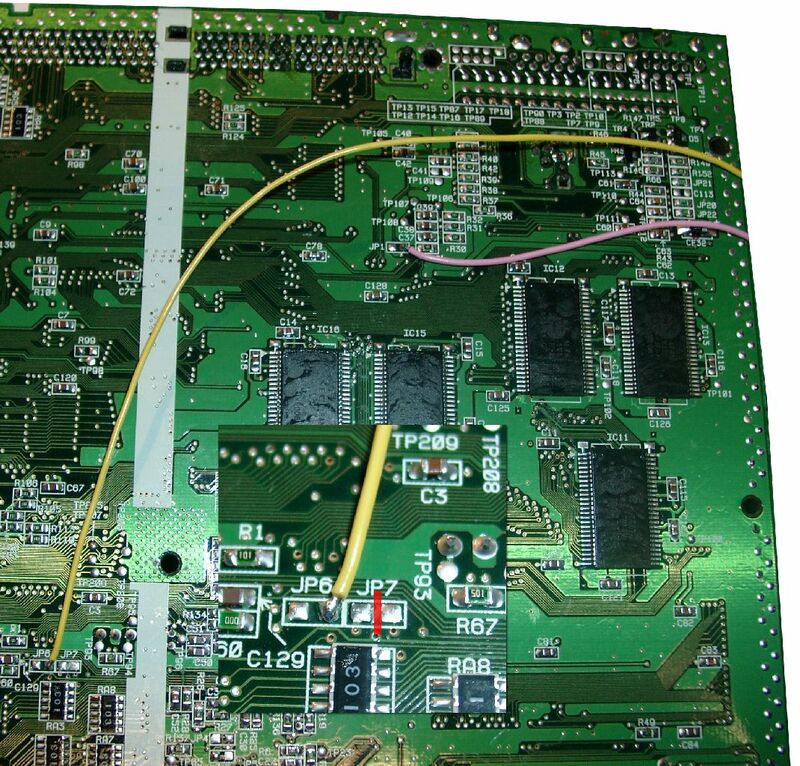 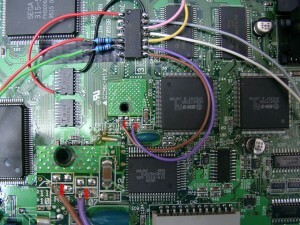 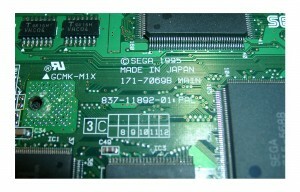 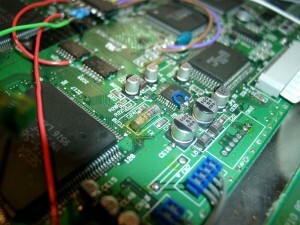 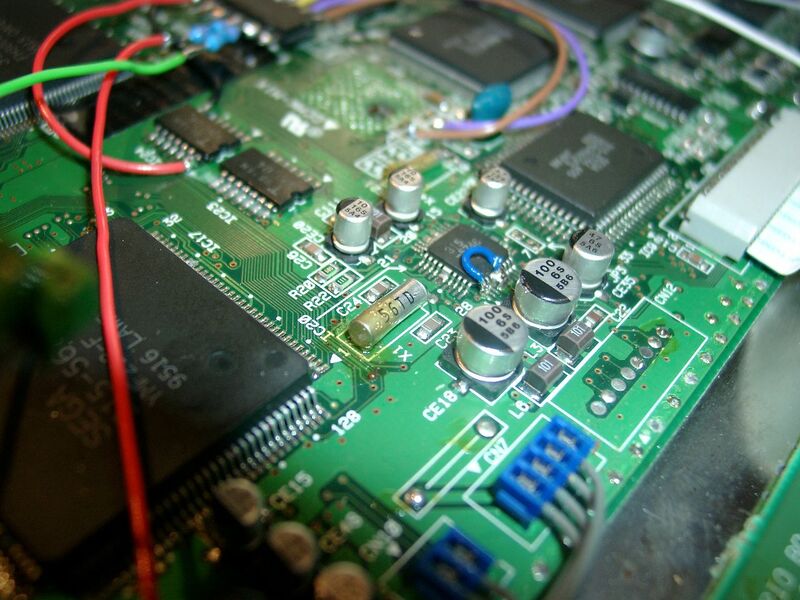 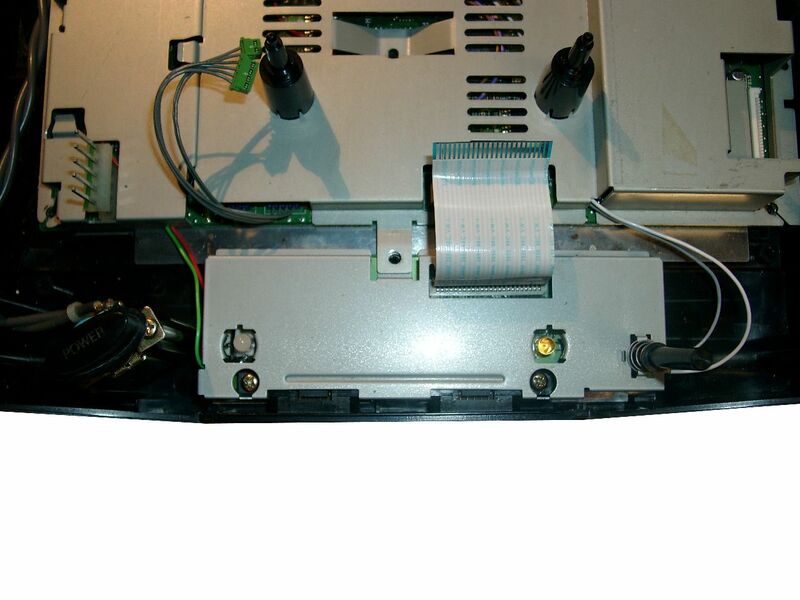 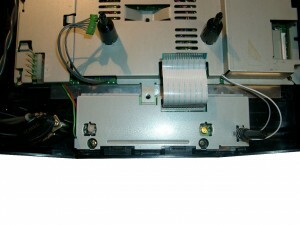 A smaller Main PCB and a separate Controller Port PCB. 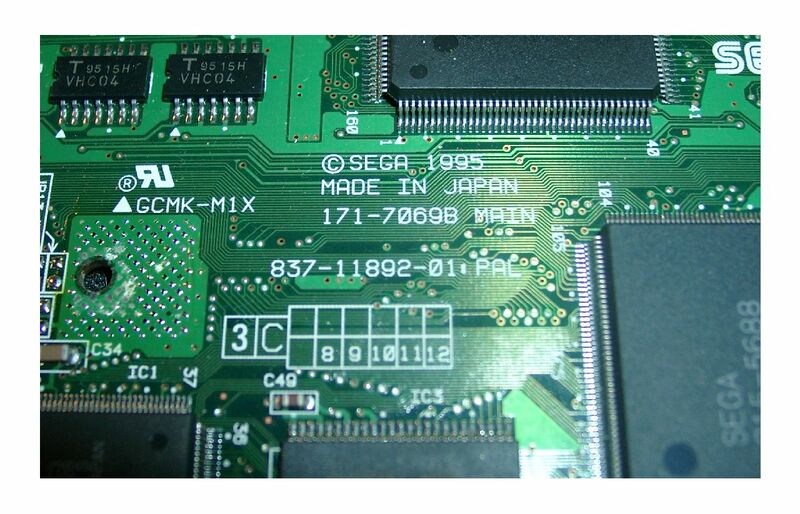 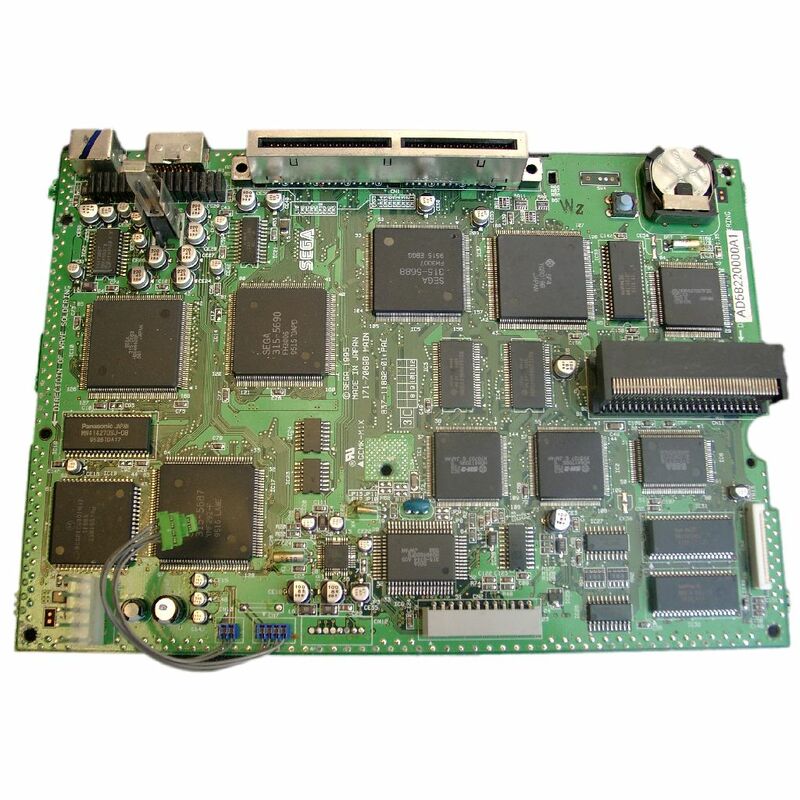 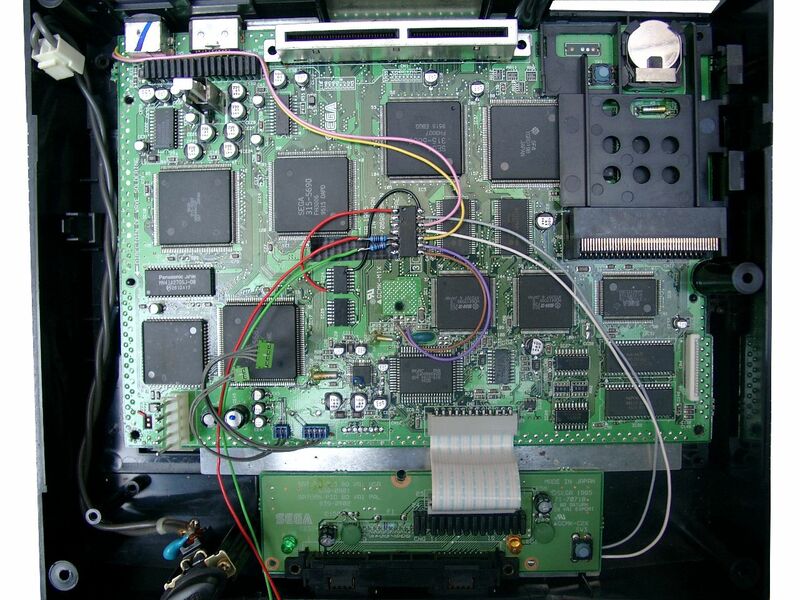 The Mainboard is called: 837-11892-01 PAL. 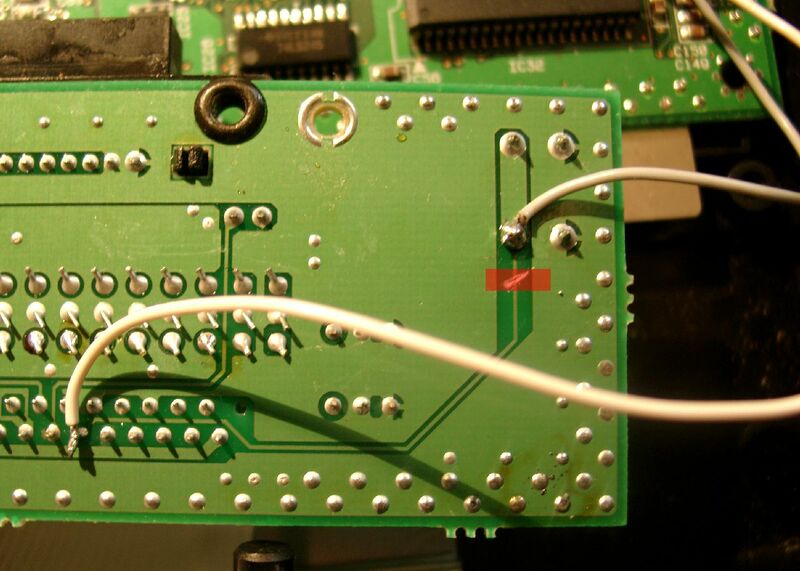 For correct working of the 50/60Hz you have to desolder Pin 1 and pull up pin 1 of IC20. 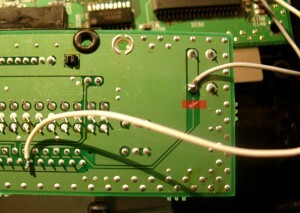 Then wire it to GND.